Hair is what makes you different, stylish and happening. You can make sure that you look absolutely stunning, gorgeous and smart once you have healthy and smooth hair. Do you feel that your hair is effective and safe? How healthy is your hair? Do you take proper care? Well, dandruff is one thing that you have to be absolutely careful about. You cannot take any risk with your hair care. Even if you have to use special shampoo for dandruff makes sure that you have one in your wardrobe. After all, dandruff is one thing that can affect your hair and scalp adversely and trigger health problems. You might end up losing hair because of dandruff. Moreover, at times dandruff gets really itchy and irritating too. And if you think that irritation and itchiness is something that you would take care of; they don’t forget about staking your reputation. Since you have dandruff in your hair you might end up with insults because of dandruff all over your shoulders and head. You might look really filthy and untidy. You would never want to be in that awkward situation when you are sitting with your friends and your hair are filled with dandruff and the moment your friend hugged you could see that dandruff on their shoulder too? Well, it is really disheartening and disappointing. 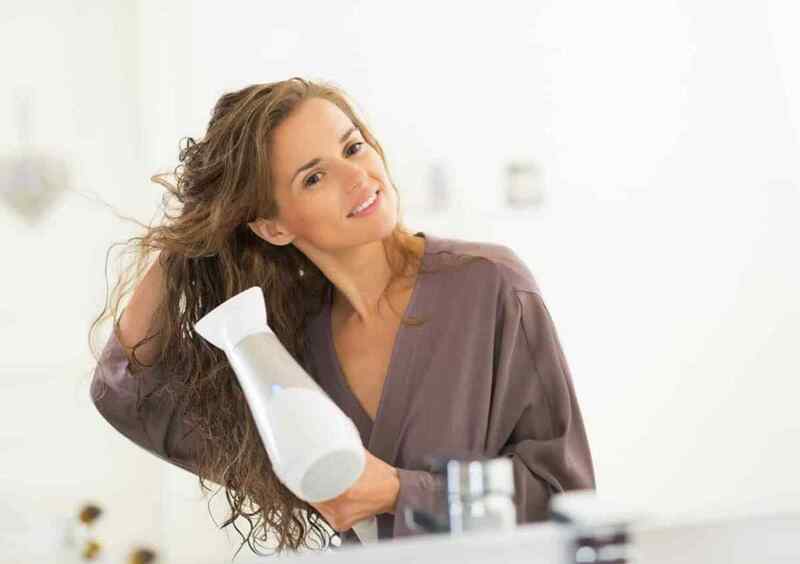 If you use good shampoos like Ketomac shampoo for your hair care, you can deal with these issues easily. There are exclusive shampoos that will wipe away dandruff from your hair. You can stay happy, healthy and absolutely beautiful. Right shampoos would preserve the charm of your hair and at the same time ensure that your hair is clean, safe, and dandruff free. Then there is a category of people who feel that their general shampoos are going to be effective for them. Of course, these general shampoos are going to keep your hair clean, and fresh. But since they are not specifically made to deal with a hair issue; they might not be able to justify. Shampoos are absolutely exciting and effective if you have one. You should look into the options that are available in dandruff shampoos. Once you look around you would find them in variety. How many times do you apply shampoos? Well, yes, how many times do you apply shampoos? Do you do that quite often? Do you wash your hair every day, every alternate day, once a week or once in a month? Well, you have to be little more careful about the times you wash your hair. Dandruff shampoo would not work if you simply wash your hair only once a month. Even if you are using the strongest dandruff shampoo you have to make sure that you use it at least twice a week or maximum thrice. Moreover, even the best shampoo would take at least two weeks to show its outcomes to be a bit patient too. Thus, go ahead and pick the shampoos to fight your dandruff issue. It is not at all good for your health.